The best age to start! An adult approach. A children’s competition. 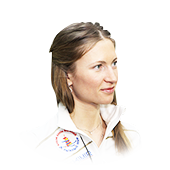 The competition is held according to the rules and form of the IBU World Cup, biathlon disciplines with scoring. We are convinced that the age of the Cup’s participants is their best time to start, in all senses. Acquiring competition experience develops the qualities of overall personality among youth athletes. This, certainly, will help them in the future. Partaking in sport should make a child healthy and happy. 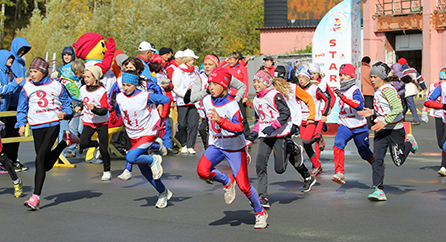 The format of the competition helps children begin to adapt to the conditions of large-scale sporting events with pleasure. There are no losers. We do not overinflate the importance of victory. At the end of each stage, we honor absolutely every youth athlete. Each participant is a respected part of the large athletic celebration. 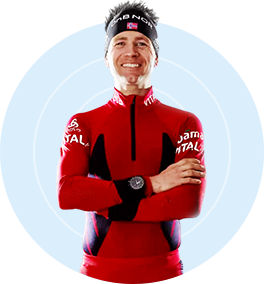 We love biathlon. We want it to develop. 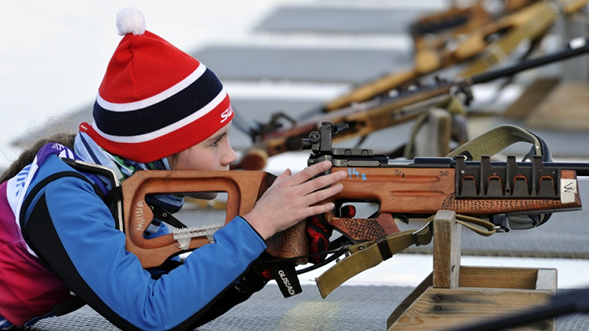 We truly wish to attract children to biathlon, to motivate them, but allow them to make their own decision. We specifically relate to the participants as the generation of our future, regardless of what they chose to do. 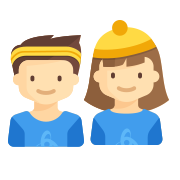 We are for the development of sport culture: using the proper clothing and equipment, following the rules of competitions, as well as antidoping rules. This culture takes root in childhood. 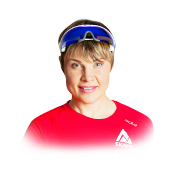 Two-time Olympic champion in biathlon, ideologist for the development of youth biathlon; actively supports projects dedicated to a healthy nation. The project author of the children’s Cup, organizer, mastermind, the heart and soul of the Cup. The organizer and title sponsor of the project. A team committed to the development of youth and professional sport. 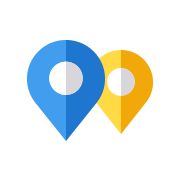 In the group is a chain of stores with professional clothing and equipment and twenty two years of work experience. 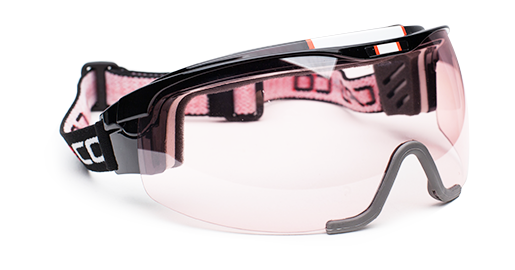 The dealer of leading brands in Russia and the exclusive distributor of ODLO and EXEL goods. Public organization, charity fund, an established group of like-minded people for the uniting the efforts of the non-indifferent members of society, professional and amateur athletes, fans, representatives of government, business, and help in the development of youth sport. A key co-organizer of the Cup. 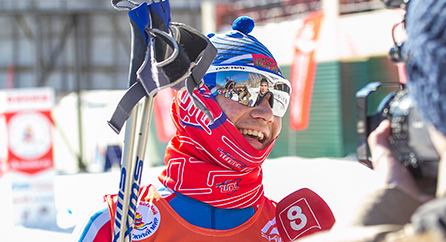 One of the ideas of the Cup is to give its young participants the opportunity to meet and converse with famous biathletes, active champions, and veterans of the sport. 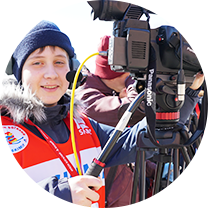 The biathlon stars participate in the awards ceremonies, answer questions of the children, hold master-classes, take photos together, give autographs, and from far away record video greetings with words of support for the Cup’s participants. 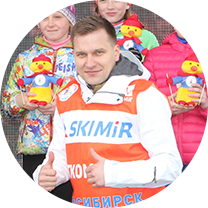 All of this is a powerful, motivational charge for beginning biathletes, the acquisition of invaluable experience, and simply joyful events! Participants in each age group finishing in 1st through 3rd place are awarded exclusively-designed medals created especially for the competition. Also, the top three are awarded a certificate, competition souvenirs, and special prizes. Participants on the expanded podium, finishing 4th through 6th in each discipline and age group, are awarded a certificate, competition souvenirs, and special prizes. The Cup Grand Champions are determined in each age group (for boys and girls separately) by the total number of cup points accrued in all the individual disciplines over all stages of the Cup. The Grand Champions are awarded exclusive trophies. There are prizes for the instructors (trainers) of the winning athletes. Commemorative presents given to each participant: part of the sport equipment and Cup souvenirs. 4 Here comes the finish! For timing, we use special devices and software that allow for monitoring the movement of the athletes and recording their exact finish. 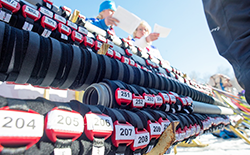 Timing “Siwidata” is used at competitions of the Russian and international level. “Siwidata” is able to accurately determine the time down to 1/1000 of a second, which is more than the accuracy of many types of sports! 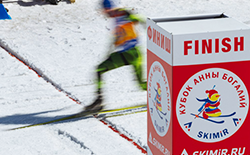 The Siwidata software provides full support for the competition: distributing the participants into groups, drawing procedures, printing the start protocols, displaying the times and places of athletes on the finish board, printing the final protocols with the shooting results from the biathlon targets, breaking down the participants into categories, and awarding rankings or point. 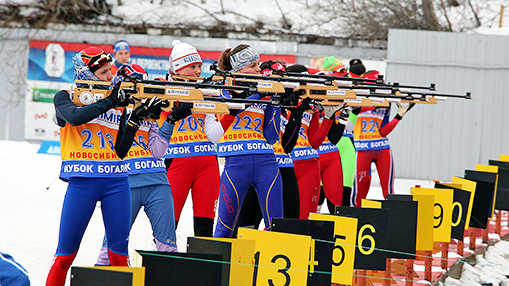 The competition organizers provide the athletes with 5.6mm, small-caliber sporting rifles for shooting at a distance of no less than 50 m in the biathlon (“Biathlon-7-3”, “Biathlon-7-4”, “Anschutz”, or other rifles corresponding to the rules of the competitions). 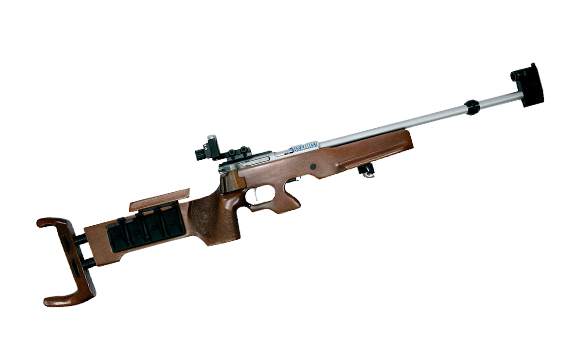 Depending on the stage, pneumatic rifles STEYR LGB1 for shooting at a distance of 10m in the biathlon might be used. 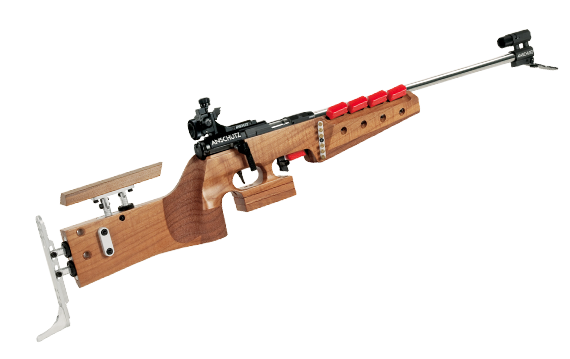 These are the ideal training firearm for all biathletes, as well as an excellent competitive firearm for youths. Is it possible with my own rifle? It is possible. 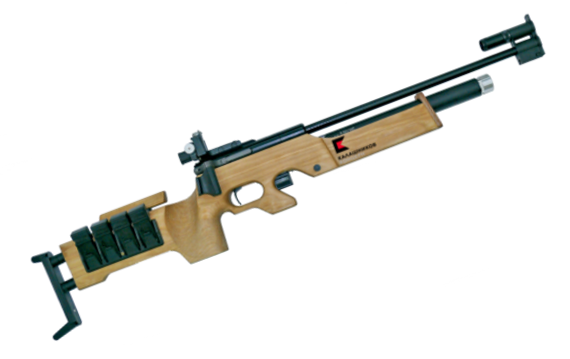 Competition participants may choose to use their own rifles, given that they are in accordance with the rules of the competition. The Cup is held in Novosibirsk in winter and summer stages (3 in total). 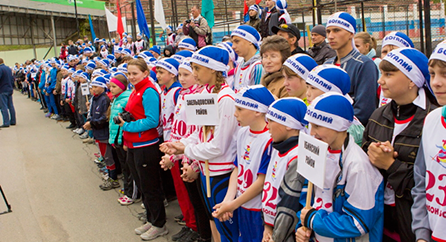 More than 400 participants from the Novosibirsk Oblast and surrounding regions. Two stages are held in Novosibirsk (summer and winter). 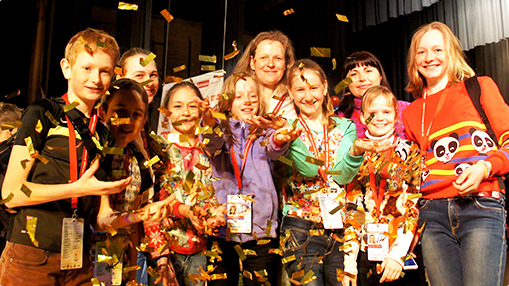 The total number of participants is more than 650, from various regions of Russia. 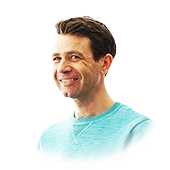 For the first time, the competition is available live over the Internet. Two stages are held in Novosibirsk (summer and winter). More than 800 participants. Professional equipment (rifles, timing) are brought in, judging from the RBU. Champions are awarded competition trophies. The Cup becomes entirely winter. 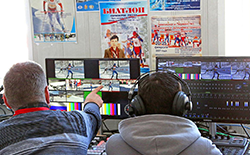 The 3 stages are held in Murmansk, Yuzhno-Sakhalinsk, and Novosibirsk (final). The cup’s scoring system is introduced. 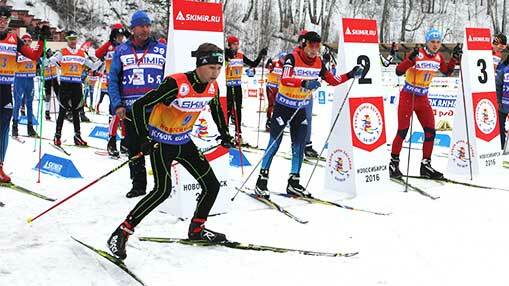 For the first time, a foreign team participates (athletes from Kazakhstan). Accreditation of participants is introduced. Honored guests of the Cup: the legendary Ole Einar Bjørndalen and the leader of the Russian team, Anton Shipulin. 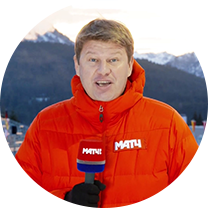 The Cup expands its geography over 5 stages: Yuzhno-Sakhalinsk, Magnitogorsk (Abzakovo), Novosibirsk, Saint Petersburg, Murmansk. 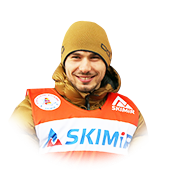 For the first time, the final stage of the Cup is held in Murmansk. By popular demand of the participants, the oldest age group of athletes (16-17 years old) has been added to the 2017 season. 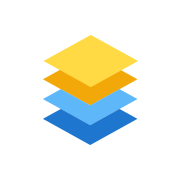 A new, modern site of the project is created. Online-registration of participants is introduced on the site. 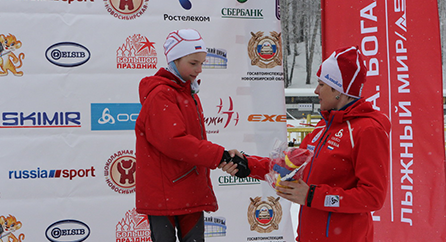 Participation in the Cup of youth biathletes from other countries. 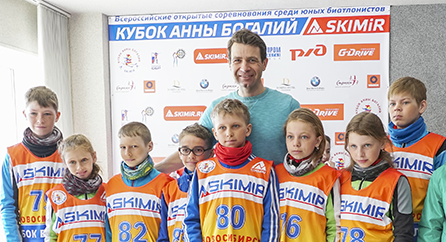 Providing beginner Russian biathletes the opportunity to participate in foreign youth biathlon competitions. 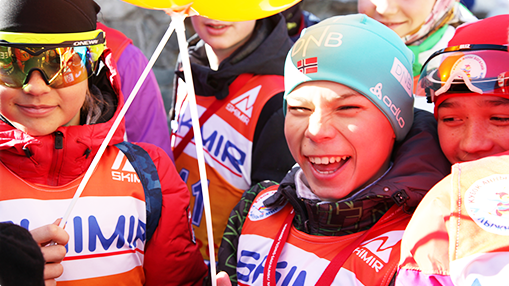 Organizing and hosting an international youth championship with the participation of children from all member countries of the IBU.